The music that children are raised on will influence them for the rest of their lives. 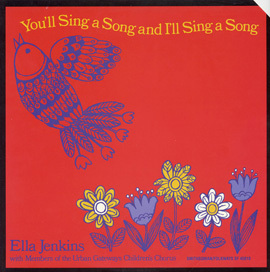 In the music for children on Smithsonian Folkways you will find songs that are hundreds of years old and that have been passed from parent to child because they are good songs, fun to sing and move to, and teach important lessons. There are also newer songs, too, which have already become the traditions that will be passed on to younger generations. We hope this music is the beginning of a voyage of discovery and enjoyment for children and their families. Moses Asch, the founder of Folkways Records, was committed to providing children with music that would engage them. He believed that music was a powerful way for children to learn about their own roots as well as other cultural traditions. 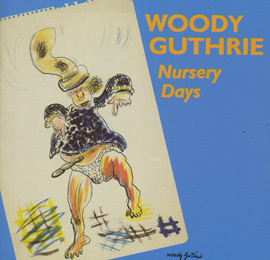 Asch asked many of his best-known artists, including Lead Belly, Woody Guthrie, and Pete Seeger, to prepare recordings specifically for children. 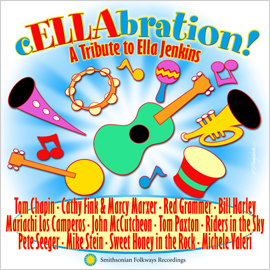 One of the top-selling artists in Folkways' history is Ella Jenkins, who has devoted her entire career to children's musical education. 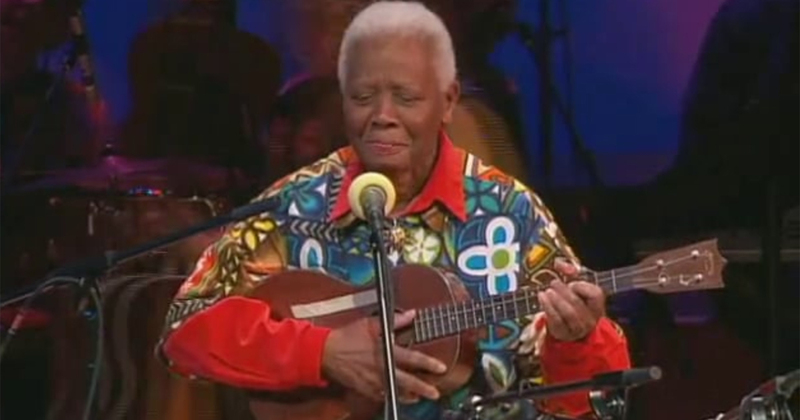 She recorded her first album, Call and Response: Rhythmic Group Singing, in 1957 and continues to perform, record, and inspire children around the world. With her ukulele, harmonica, guitar, piano, and many small percussion instruments she takes listeners on a multilingual, multicultural journey; teaching the art of communication through music. Ella makes music fun and interactive using a unique call-and-response technique in songs, chants, poems, recitations, and games in Spanish, Chinese, Hebrew, Korean, Swahili, and other languages. Today, three and sometimes four generations of fans still sing along with Miss Ella. In 1987, the Smithsonian Institution acquired Folkways Records. 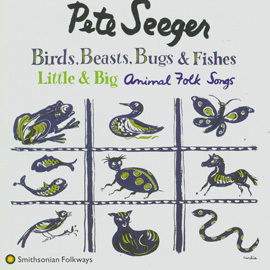 Smithsonian Folkways Recordings continues Asch's dedication to recordings that both entertain and educate children. New recordings and reissues from Argentinian-American Suni Paz, Ghanaian W.K Amoaku, and Mexico's Mariachi Los Camperos also demonstrate a continued commitment to multicultural recordings. A recent album of children's music from Smithsonian Folkways was recorded by Elizabeth Mitchell, a new artist who stands consciously and directly in the tradition of Folkways children's music. Her lovely voice brings a fresh sound to cherished American folk songs, as well as covers of Bob Marley and Velvet Underground songs. We cannot forget the number of talented children around the world who express themselves on Smithsonian Folkways through song. 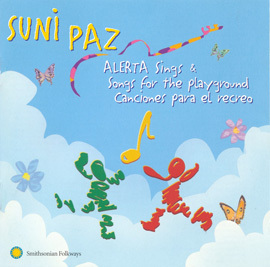 Even though they may learn songs from their families and in school, they make these songs their own as they sing and play in streets, plazas, and schoolyards. Their music reflects their cultural heritage, creates new traditions, and sometimes even teaches adults a lesson, such as the Iganga children in Uganda do when they sing simple yet powerful songs describing how not to contract HIV/AIDS. New recordings by Elizabeth Mitchell from Smithsonian Folkways. 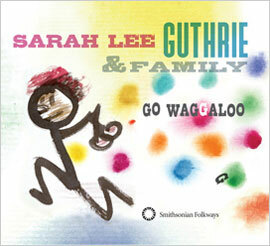 Read more about The First Lady of Children's Music. Songs that have lulled generations of children to sleep.